I said I was heartbroken when The Witcher 3: Wild Hunt was delayed, but there's an element of relief to the news as well, and one of the people behind the game confirmed it this week speaking with Polish financial journalists. In a translation from Eurogamer, board member Adam Kiciński said that gamers are "afraid of badly polished games on next-gen platforms." The new consoles and their game libraries are getting easier and easier to recommend month after month, but it's undeniable that we've had a tough fall packed with games that should've been released a month later than they were. Driveclub and Halo's online issues are just the tip of the iceberg. Of course, when a game is delayed, some people take it one way – a good game later is better than a busted game now. It's worth the wait. Others take a slightly more alarmist reaction, worrying that the team is scrambling so hard to get an unfinished game ready for a release date they can't adhere to that they have no choice but to hold off. This fall's variety of poorly polished games certainly lent a lot of credence to that attitude, so it's hard to criticize someone with that concern. Kiciński said, though, that the game is pretty much done, explaining that the game will "be closed by the end of the year in line with the schedule." As anyone who has had the pleasure of playing any of the last decade's open world games knows, though, even the best ones are riddled with tiny bugs. "There's a lot of small errors," he said, "because the game is huge." "We don't want to release the game with bugs that undermine the gameplay," Kiciński said. The problems we've seen this fall haven't so much been a lack of polish as they have missing nuts and bolts. It sounds like Kiciński is actually talking about what we expect when we talk about games needing finishing touches, rather than what we've seen recently. 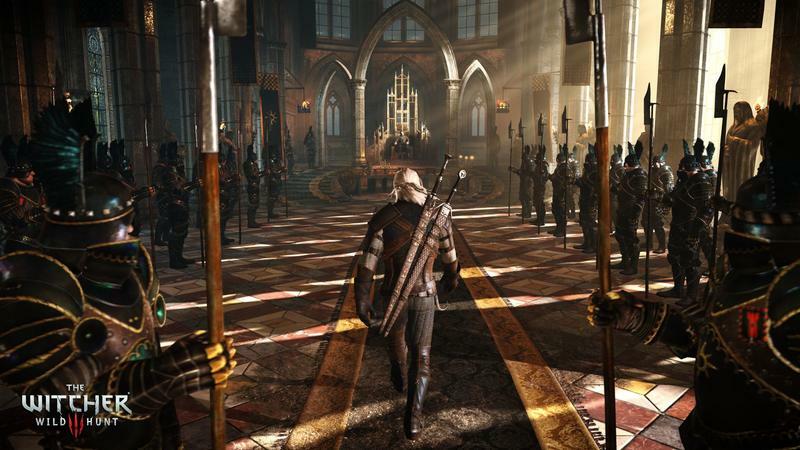 We'll find out which one it is when The Witcher 3: Wild Hunt hits shelves on its new release date, May 19, 2015.